Alia Bhatt, Parineeti Chopra, Shahid Kapoor spotted at a star studded Ek Villain screening. Miss Kapoor was spotted at the screening without her co star, Sidharth Malhotra. She also invited her Haider co star, Shahid Kapoor for the screening. 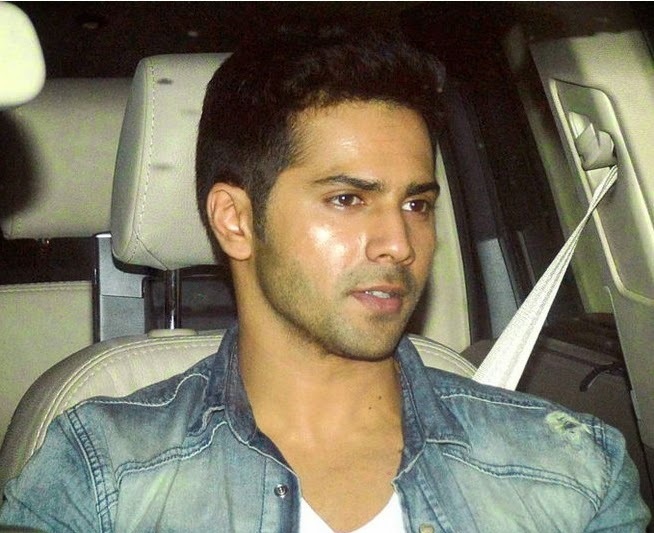 Varun Dhawan too was at a screening to extend his support to good friend, Sidharth. Sticking to basics Shahid, Shraddha and Parineeti kept it effortlessly casual. 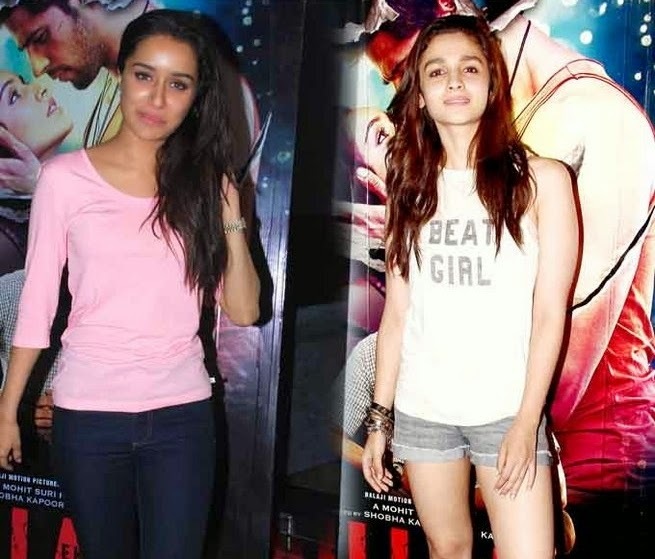 Shraddha looked quite pepped about her movie's release. Varun took time off his promotional spree for Humpty Sharma Ki Dulhaniya to attend the Ek Villain screening.